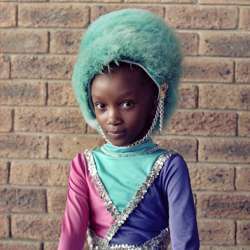 This year's Taylor Wessing exhibition is packed with some incredible and engaging portraits! Please come and join me to see this year photographic portrait winners and shortlists, from a selection of 5,000 entries by photographers from 70 countries – with judges given no clues as to the identity of the entrants. The selected images, many of which will be on display for the first time, explore both traditional and contemporary approaches to the photographic portrait whilst capturing a range of characters, moods, and locations. The exhibition of fifty-nine works features all of the prestigious prize winners including the winner of the £15,000 first prize. If you like to get in touch with me regarding the meetup, please text/email/PM or WhatsApp me as my phone is on silent mode. I'm looking forward meeting you there!